A Travel Trailer is a bumper tow home on wheels allowing you to go without the need to stay in a hotel. Travel trailers can also be called camper trailers. The conventional travel trailer features a kitchen, bunk beds, convertible dining booth, indoor and outdoor entertainment areas, bathrooms, laundry space and just about everything you need in a house on wheels. Travel Trailers range in length from a mere eight feet to nearly 40 and are a standard six to 8.5 feet wide. It is best towed by a pickup truck due to its weight. 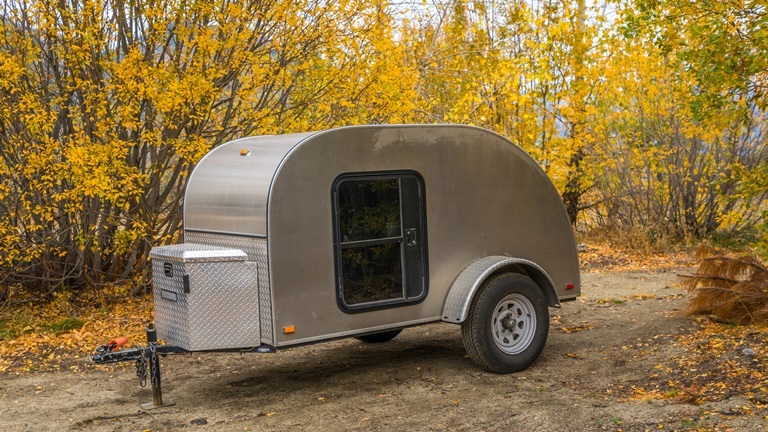 Teardrop - a tiny, streamlined, compact trailer which has a rounded profile and can be pulled behind nearly any vehicle. They often offer outdoor kitchens. 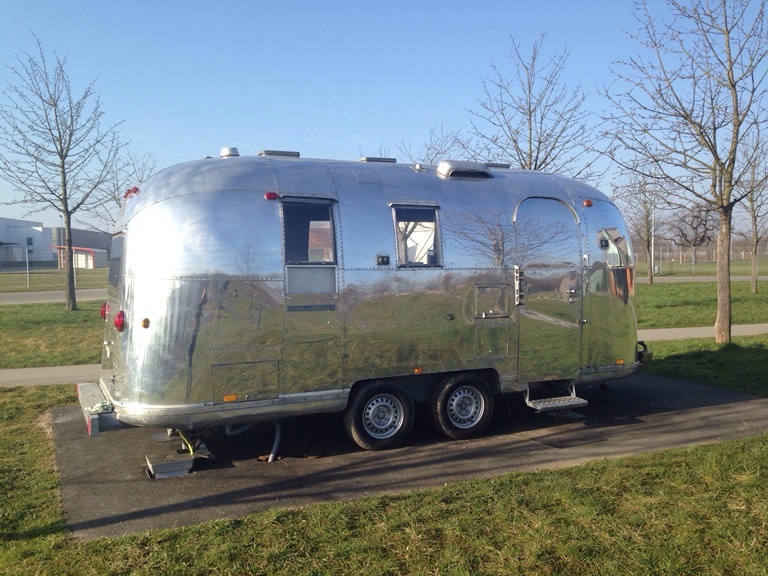 Vintage Style - Airstream, Retro, and Shasta are just a few of the companies making trailers that offer the 1950's or 1960's style camping experience. Owning a travel trailer makes you part of an unspoken club. Many RV owners find it fun to connect with other bumper pull owners to discuss everything from repairs to lifestyle. These gatherings are often called Rally's and can be found all over the nation. Owning a Travel Trailer can change your life for the better. 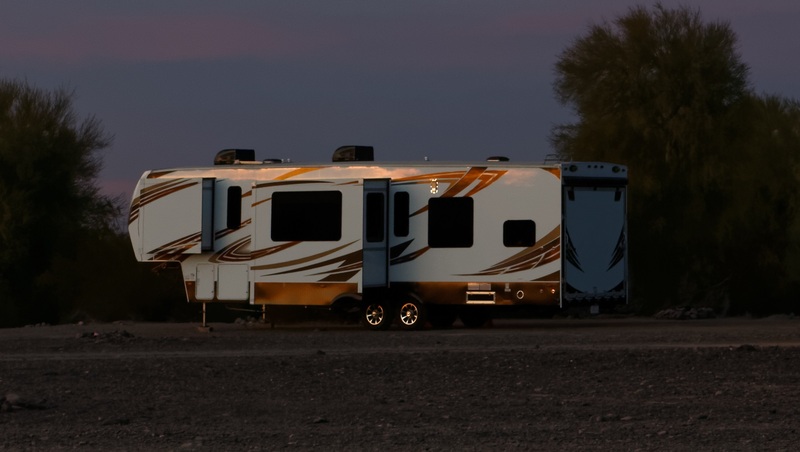 Be sure to protect your RV investment by regular maintenance and a great insurance policy. When you pull that second home, it is easy for accidents to happen. Don't wait to protect your property. 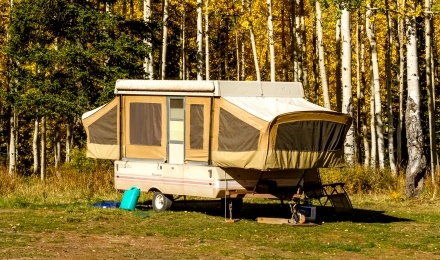 Talk to a qualified and well trained RV specialist at www.RVInsurance.com The agents will be happy to help you find the perfect policy to protect your Travel Trailer and your family. Easy Separation - A Travel Trailer is a self-contained tow vehicle. When you get to your location, you can easily separate the trailer from the vehicle. Less Mechanical Issues - Since Travel Trailers do not contain an engine, there are less mechanical concerns. Easy To Service - You can drop your Travel Trailer off for service without losing your vehicle. In turn, you can also have your pickup truck serviced or repaired without having to bring your home with you. Less Expensive - Used Travel Trailers are available almost everywhere, and are usually somewhat inexpensive. Towing Options - Teardrop Trailers and other lightweight, short bumper tows can be pulled by vehicles other than trucks. Good news if you don't want to buy a new vehicle to go camping.